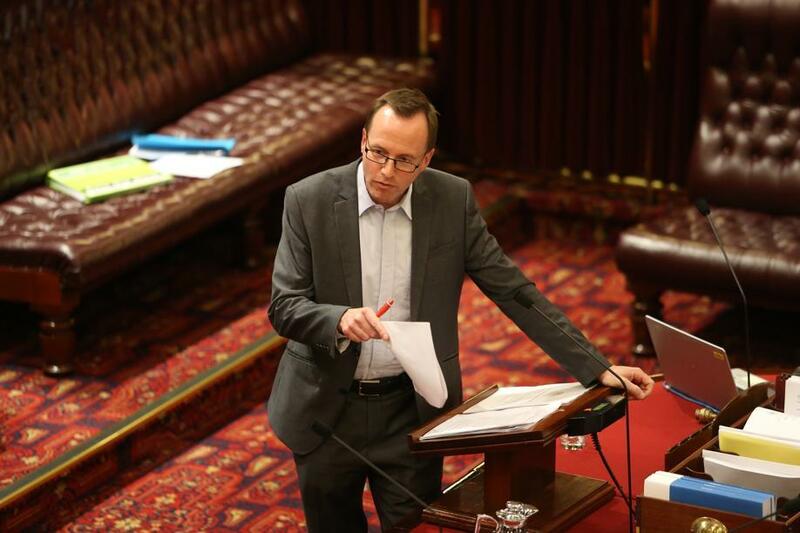 It has been a busy year in NSW Parliament, and once again budget estimates are almost upon us. Hearings will be from Thursday 31 August to Friday 8 September 2017. We’d love to hear your thoughts about issues to raise and potential questions to ask. Budget Estimates happen once a year and are one of the only opportunities for Greens MPs to ask direct questions of NSW Government Ministers and senior government bureaucrats on policy, budget decisions or anything else more broadly relating to their portfolios. The information we get from these hearings is crucial for holding the Coalition Government to account. Take a look at just some of the questions we asked last year here. Please send through any suggested questions to [email protected] as soon as possible, but preferably by 18 August. We are also available to discuss on 9230 3030 of course. We’ll continue to keep you updated on the work we do campaigning for open, accountable and transparent decisions from this government.